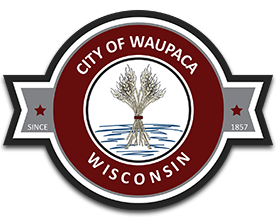 Dave Peterson, a lifelong resident of Waupaca, is enjoying retirement. Dave taught and coached in the Weyauwega-Fremont school district for over thirty years. Dave and his wife Laura have three daughters Liza, Karen and Nancy and three grandchildren Noah, Alisa and Harper. Dave keeps busy including working at Drivers2B as a behind-the-wheel instructor, officiates football, basketball and baseball games and is the manager of the Waupaca Lakeman baseball team. 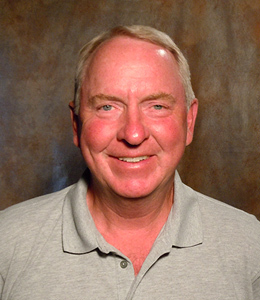 His interest of sports does not stop there; Dave enjoys watching sports, especially Wisconsin teams and playing golf.